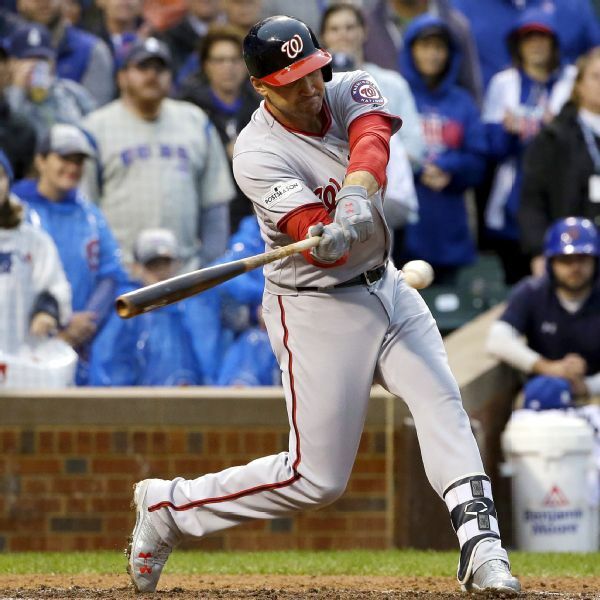 Washington first baseman Ryan Zimmerman was sent home with an illness, but could make his spring training debut against the Marlins on Friday. 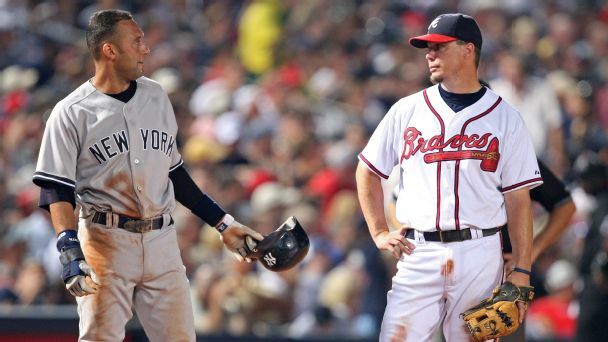 Ryan Zimmerman finds it odd that so many teams now feel the need to announce they are trying to win. 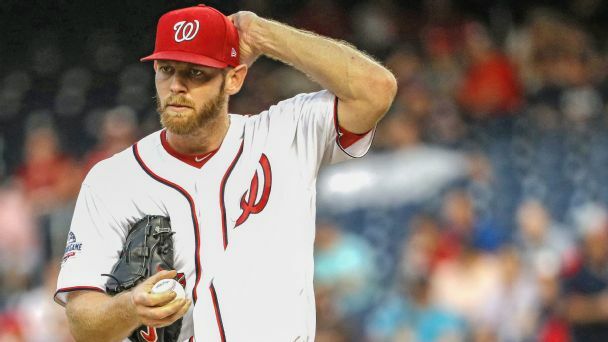 Right-hander Stephen Strasburg is starting Friday against the Braves after he was activated from the 10-day disabled list, and first baseman Ryan Zimmerman rejoins the team after going on the DL in May. 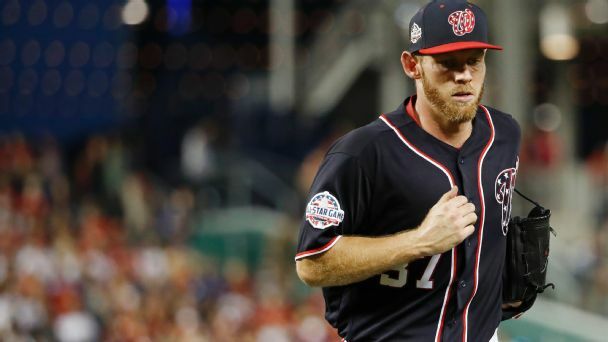 Right-hander Stephen Strasburg will return to start the Nationals' second half on Friday. 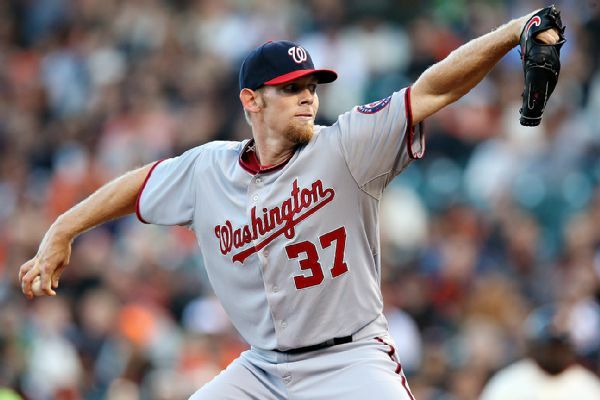 Strasburg has been on the DL with a shoulder injury and has not pitched since a June 8 loss to the Giants. 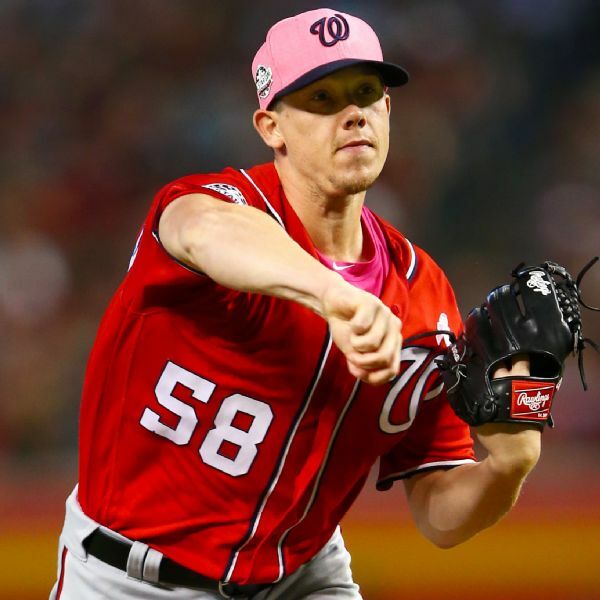 Nationals starter Jeremy Hellickson gave up three earned runs over 4 2/3 innings against the Phillies on Saturday night after being activated from the disabled list prior to the game. 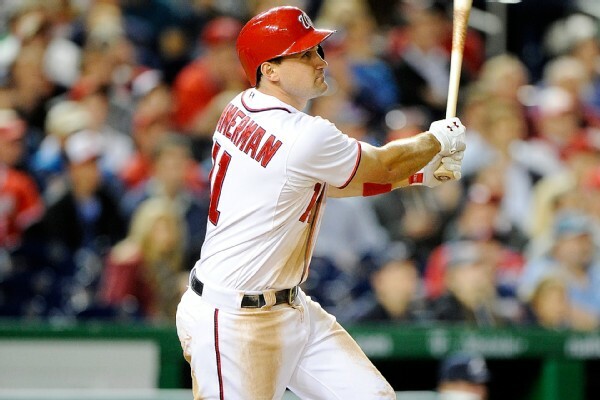 Nationals first baseman Ryan Zimmerman went on the 10-day disabled list Saturday due to a strained oblique. 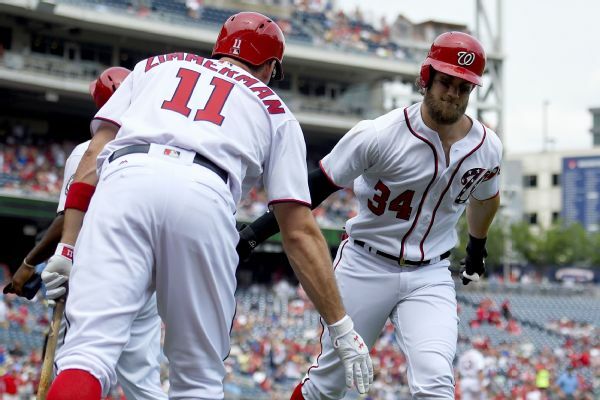 The team called up infielder Mark Reynolds from Triple-A Syracuse.